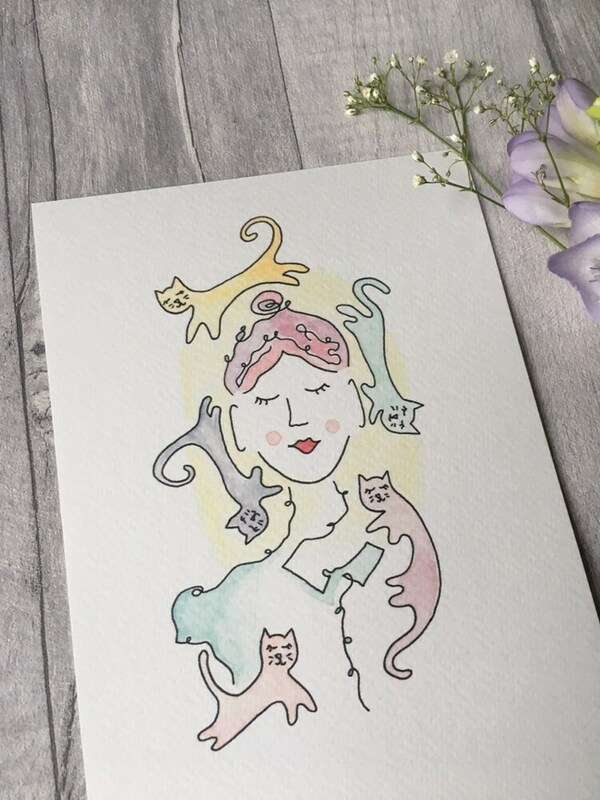 Say hello to the Colourful Cat Lady! She just loves her fluffy wee four legged pals! 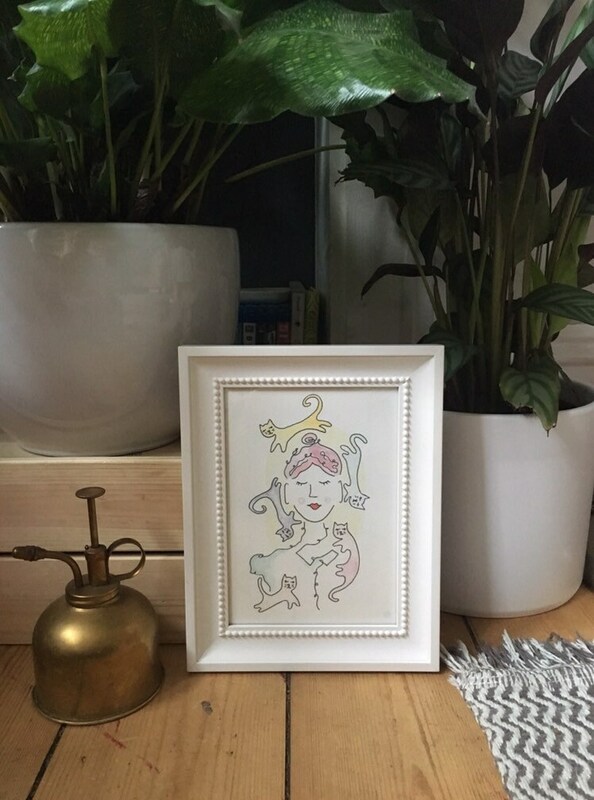 Hand drawn and painted in bright, pastel shades of watercolour paint. Printed on delicately textured, 300gsm, FSC approved, acid free paper. 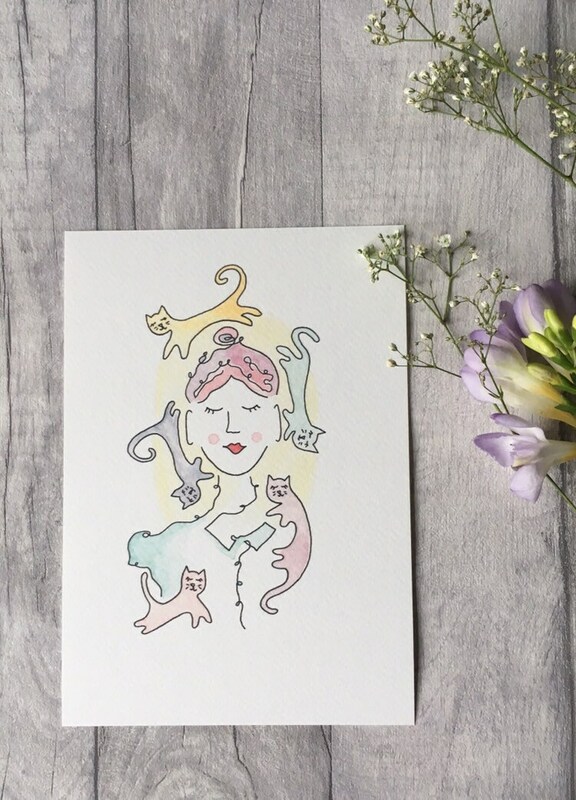 The Colourful Cat Lady is currently available as an A5 print. 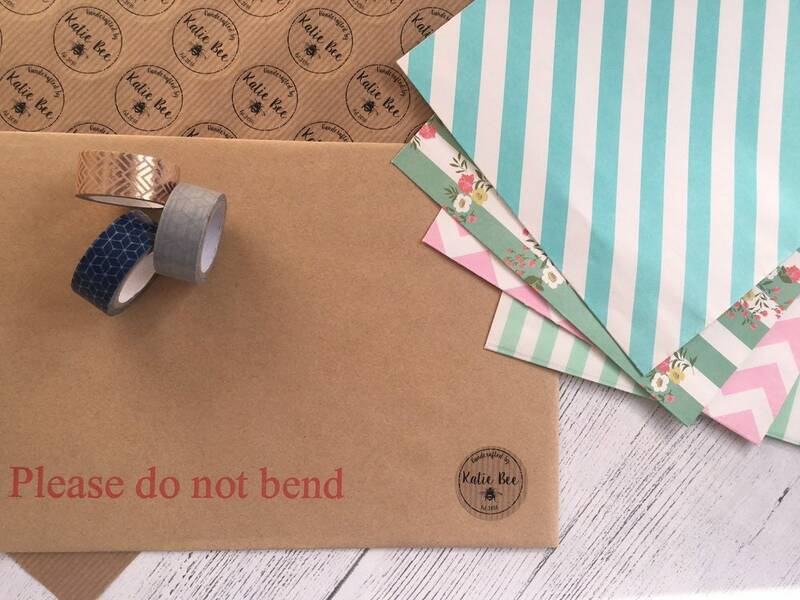 Each cheerful print is signed before being sealed in a cellphone wrapper to keep extra lovely on her way to you!